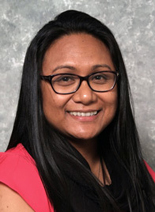 In 2016, The Department of Medicine expanded the Pulmonary Disease Fellowship to become the Pulmonary Disease/Critical Care Medicine program with two additional positions. The program is open to newly graduating medicine residents interested in a three-year Pulmonary Disease/Critical Care Program or current Pulmonary Disease Fellows who would like to complete an additional year in Critical Care Medicine. Please visit the application information page for more details. The Heart Lung Vascular Institute is one of the medical center's six Centers of Excellence. Each center is dedicated to providing comprehensive care to patients and expert commitment plays a critical role in the hospital's ongoing success. The Heart Lung Vascular Institute brings together expertise in clinical care, teaching and research. Patients receive exceptional healthcare combined with patient-centered care, premier technology and extensive patient/community education in one convenient outpatient facility. UTGSM provides fellows with an excellent support system, including nursing, pharmacy, library, laboratory, nutritional support, social workers, consultative support from subspecialists, and an excellent Resident Assistance Program. 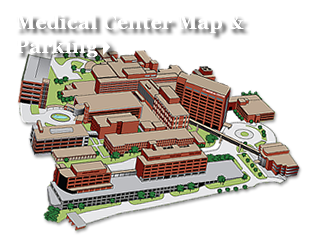 The University of Tennessee Medical Center has state-of-the-art diagnostic and therapeutic facilities. 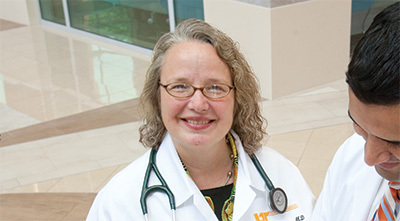 Tina M. Dudney, MD, is the Chief of the Division of Pulmonary and Critical Care Medicine. 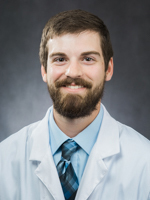 Dr. Dudney's research interests include: critical illness in pregnancy, thromboembolic disease, and circadian rhythm/sleep disorders in the critically ill.
"During my training period, I have been in various different places but have never experienced such a supportive, collegial and nurturing culture. UT Graduate School of Medicine at UT Medical Center has aided immensely in my personal and professional growth through a role model learning from our top-notched and easily approachable faculty members. It is an honor to be a part of this great institution."